The Duomo Cattedrale di Santa Maria Annunziata in the light of noonday sun. Inside there is a chance to see some works created by Giambattista Tiepolo. 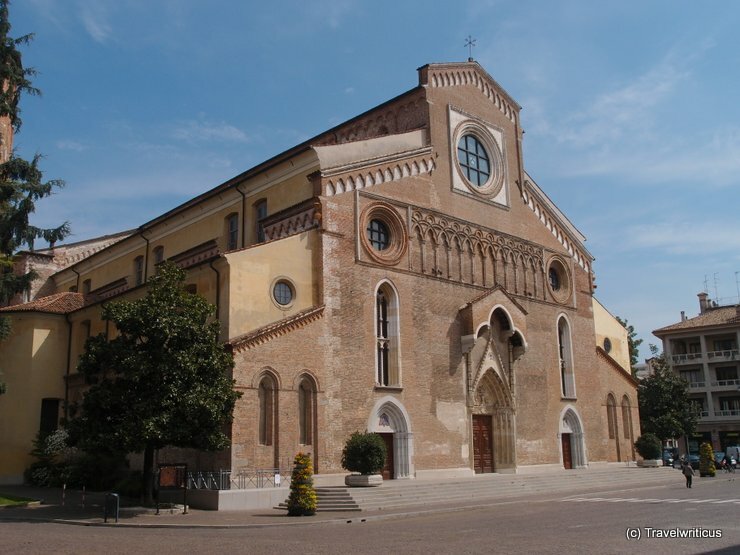 Another good place to learn more about this artist is the Diocesan Museum of Udine. This entry was posted in Churches and tagged Friuli-Venezia Giulia, Italy, Udine by Travelwriticus. Bookmark the permalink.